The UK Ministry of Defence has given the green light to British suppliers to bring forward concrete plans for work on the Boxer 8x8 vehicles, which is viewed as a major step towards making a purchase as part of the UK Ministry of Defence's (MoD) Mechanized Infantry Vehicle (MIV)nprogramme. 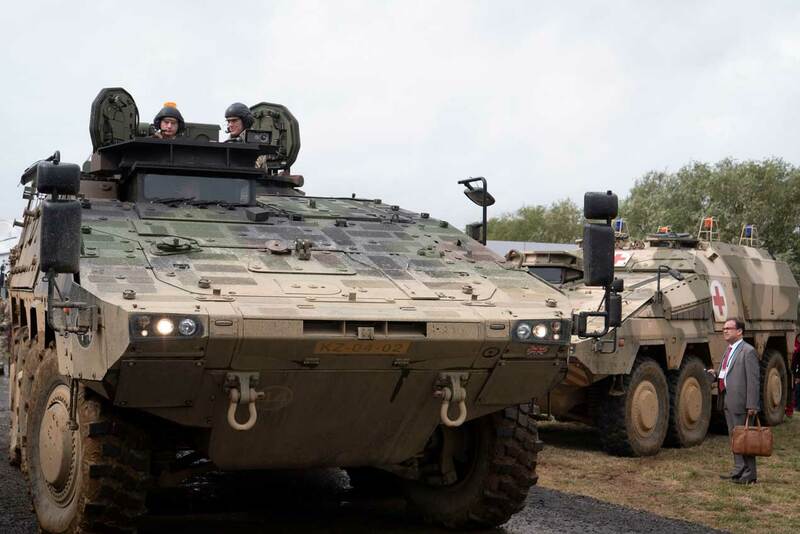 The British Army intends to make an initial purchase of over 500 Boxer vehicles. Artec, the consortium, which leads production of the 8x8 troop carriers, will now ramp up work to complete its supplier selection process before submitting a formal proposal to the UK Ministry of Defence next year. 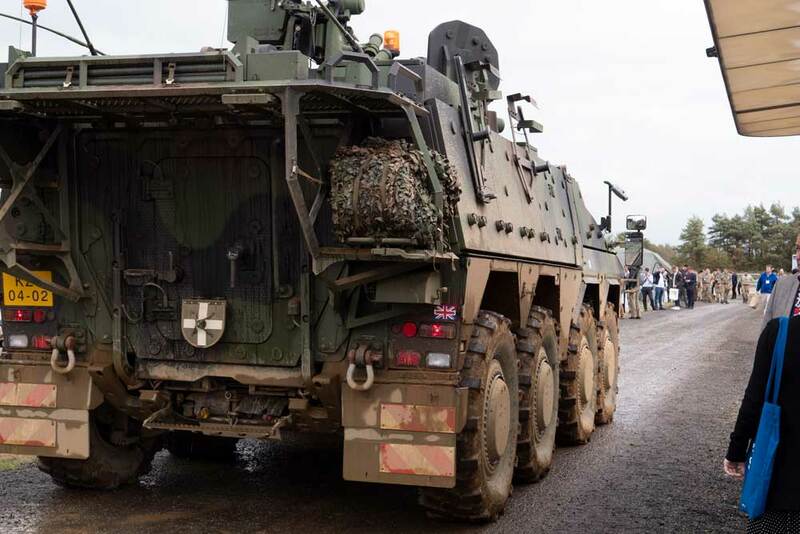 The Defence Minister made the announcement at DVD2018 at Millbrook Proving Ground in Bedfordshire, which showcases equipment and technology for the British Army. Defence Minister Stuart Andrew said he looked forward to pressing ahead with negotiations on a new 8x8 vehicle, which works best for the Army. The MoD announced back in March that it had rejoined the Boxer programme as it looks to modernise its vehicle fleet and meet the MIV requirement, which is central to the Army’s plans for fast-moving Strike Brigades. The UK played a major role in the original design, development and testing of the Boxer, and would reassume the rights it had as a project partner if a deal were to go through—with the option for the vehicle to be built and exported from the UK. Artec has already made commitments to UK industry by signing partnership agreements with various British companies in anticipation of a deal being struck. ARTEC is already in discussions with UK partners including BAE Systems, Thales UK, Raytheon, Rolls-Royce and Pearson Engineering. The MoD says it conducted a comprehensive market analysis of MIVs in service and concluded that the Boxer delivered on protected mobility, capacity, flexibility, utility and agility. The first vehicles are set to be in service by 2023. Also at DVD 2018, the Defence Minister announced that the MoD had taken delivery of the 200th Cased Telescope cannon, a joint development between UK and French industry, which will provide the stopping power for the armed AJAX variant, as well as the upgraded Warrior vehicle being developed through an MoD Capability Sustainment Programme.